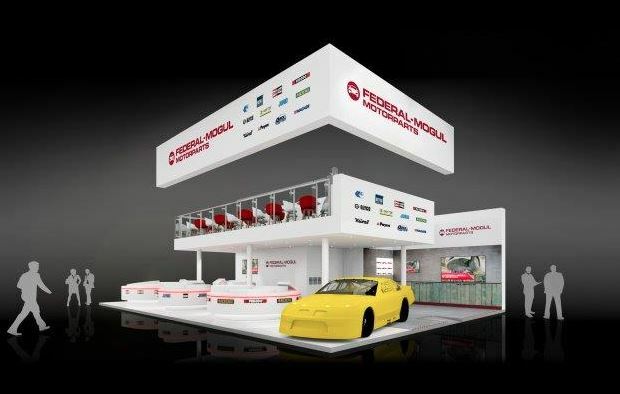 Federal-Mogul Motorparts has announced that it will use its exhibition space at Equip Auto in Paris from the 17th to 21st of October to launch a range extension from its Champion® brand for a complete service offering of high quality components. Other novelties and activities will also be revealed, aimed at further developing relationships with distributors and technicians across Europe. The company will also present a wide portfolio of products across their other brands, including Payen, Jurid and Ferodo.